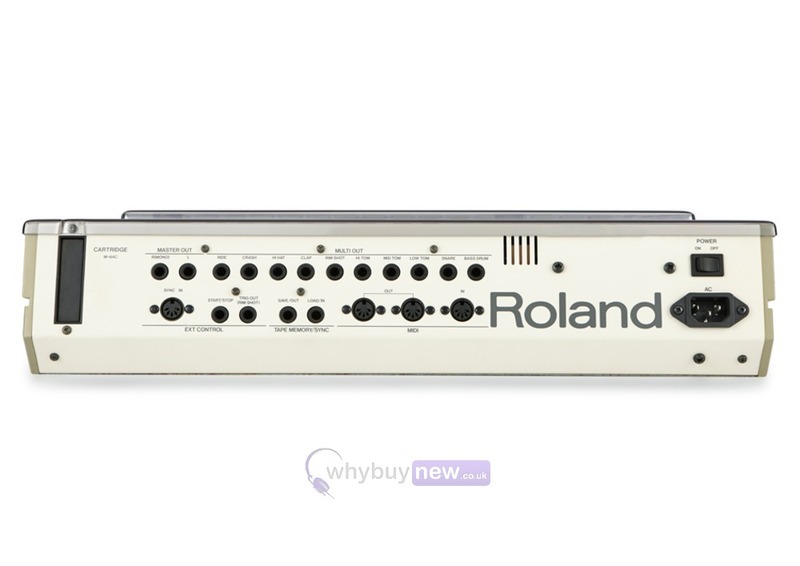 The Decksaver Roland TR-909 cover has been custom designed by decksaver to perfectly fit your prized Roland TR-909. 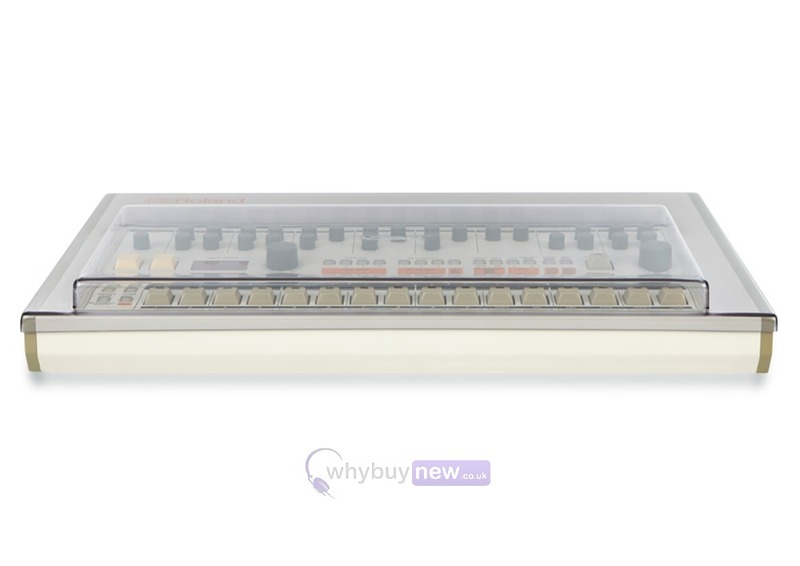 The price of this world renowned drum machine increases year by year and keeping it in pristine condition is a must for anyone who owns one of these highly sought after drum machines. This is where decksaver step in. 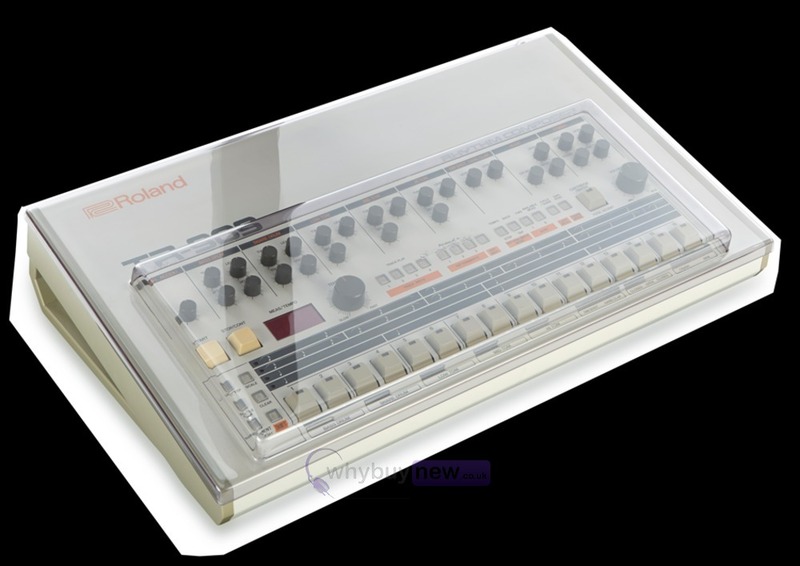 They have created the Roland TR-909 cover to protect your TR-909 from damage such as smoke, accidental liquid spills and dust and it does this all while accommodating cables. 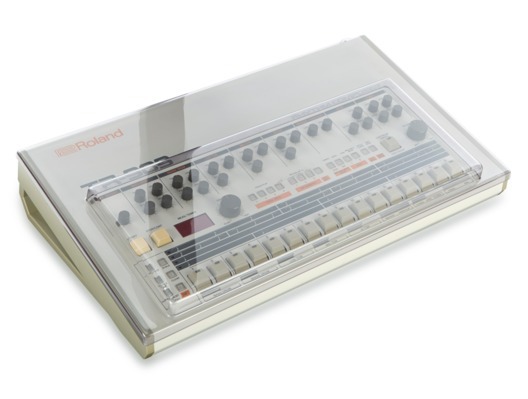 If you're serious about protecting your TR-909 this decksaver is a must buy!